One of the highly anticipated films of the new holiday season is the big-screen adaptation of C.S. Lewis’ classic, The Chronicles of Narnia: The Lion, The Witch and The Wardrobe. 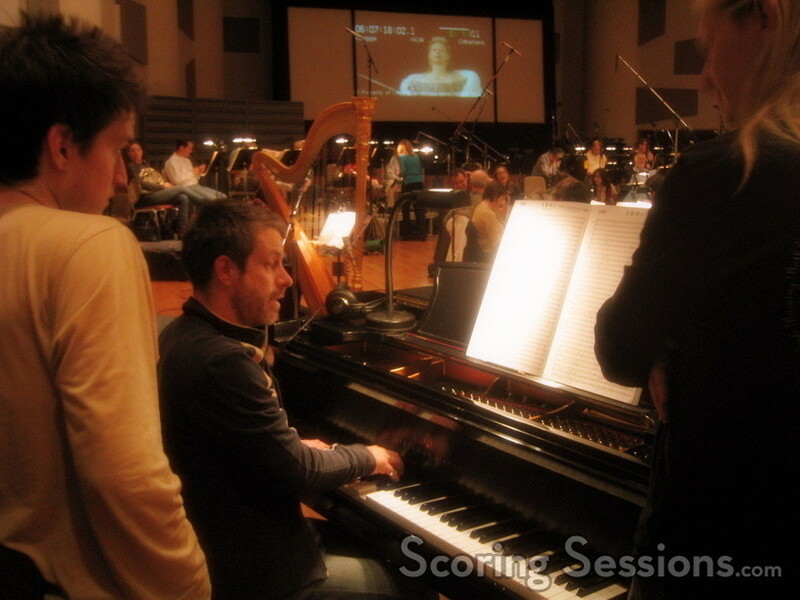 Directed by Shrek director Andrew Adamson and produced by Oscar-winning producer Mark Johnson, the music for the fantasy epic is being written by Harry Gregson-Williams. 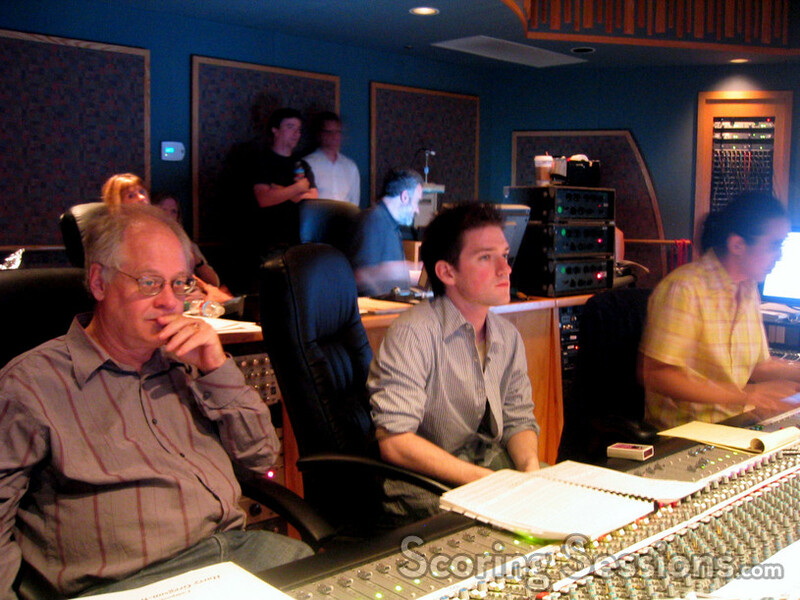 Harry has had a very busy year so far, having written over 3.5 hours of music for Ridley Scott’s Kingdom of Heaven, which was immediately followed by work on the Tony Scott film Domino (currently in theaters) – for which he had an astounding 147 cue starts. 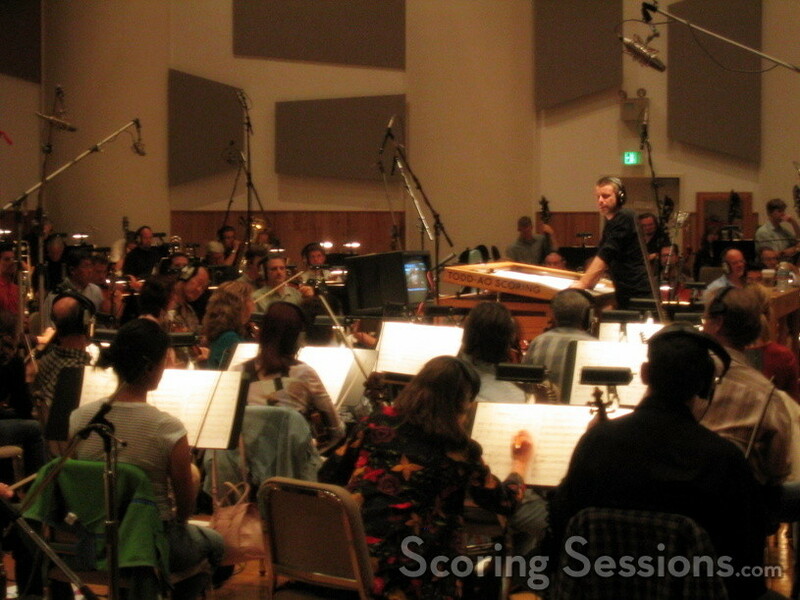 Narnia has over 125 minutes of score, and multiple scoring sessions for Narnia were spread out from late September through late October. 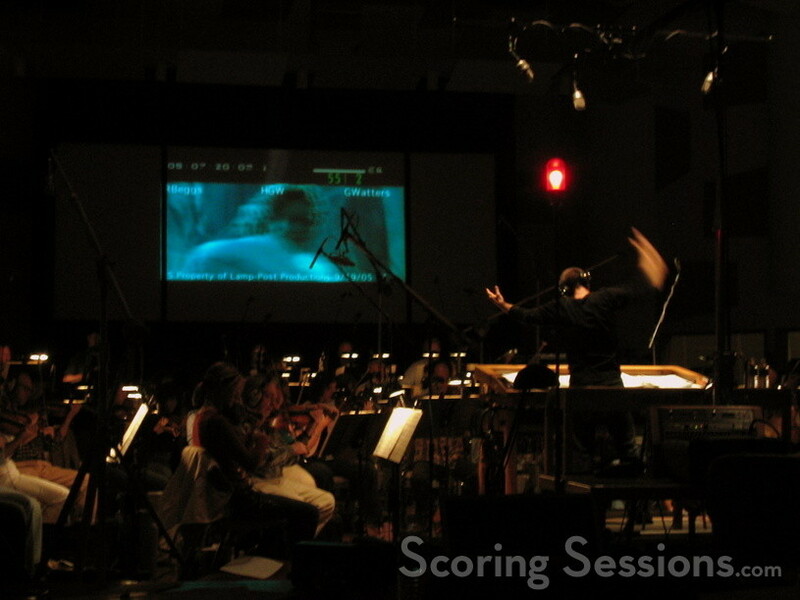 The large number of visual effects in the film meant that Harry would have to wait until scenes were close to being locked to write the music. 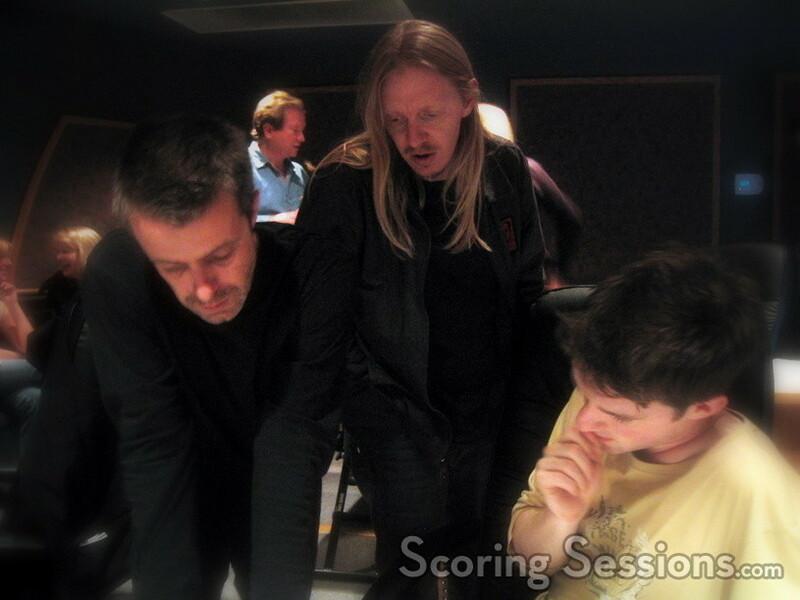 This tight post-production schedule meant that Harry and his team were running on enormously long days to write a lot of music. As one can imagine, sleep was a luxury. 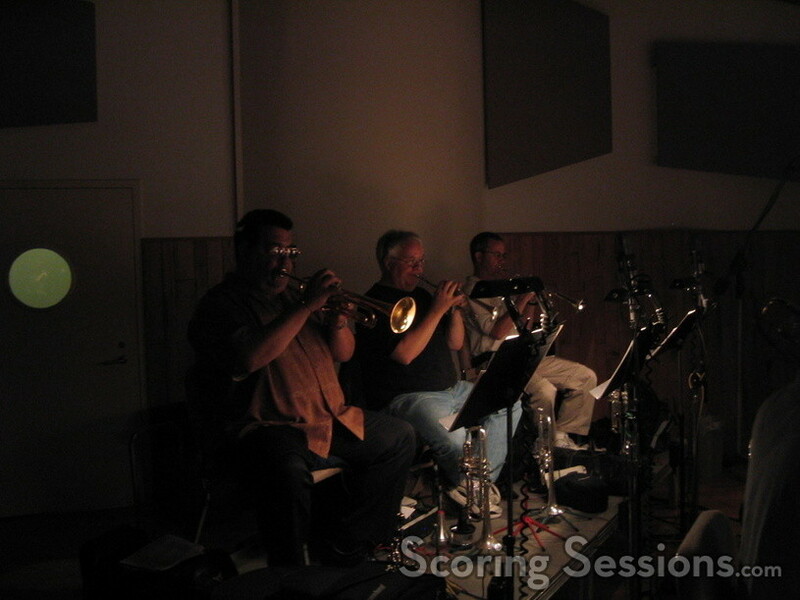 Orchestrators Ladd McIntosh and Bruce Fowler would have to wait until the music was ready before working on it, and then handing it off to Booker White’s music copying team, so that the sheet music would be on the stands in time to be recorded – sometimes mere hours after it was finished being written and approved. In addition to that, choir sessions were recorded at Abbey Road Studios in London, and Harry would monitor them by remote – at 2am – usually before a full day of scoring sessions. 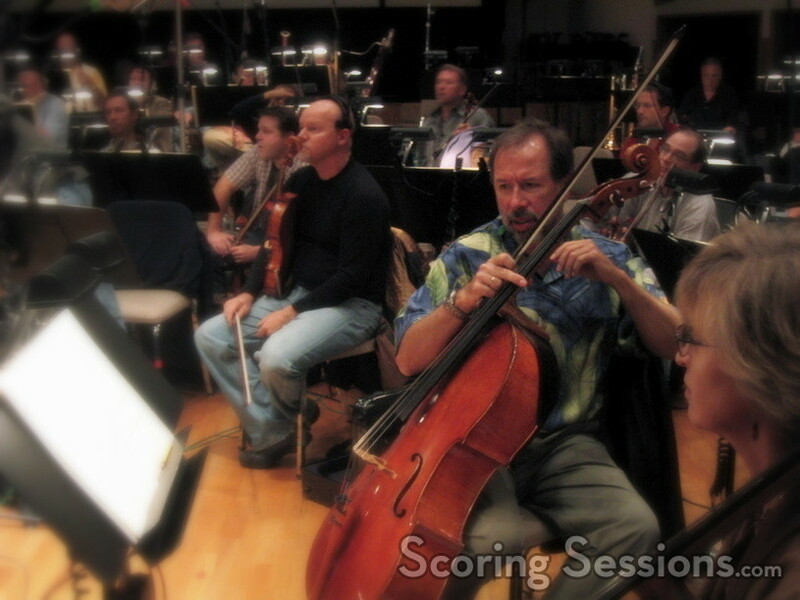 Music has been recorded at Todd-AO, with Harry conducting the 75-piece Hollywood Studio Symphony contracted by Sandy DeCrescent and Peter Rotter. 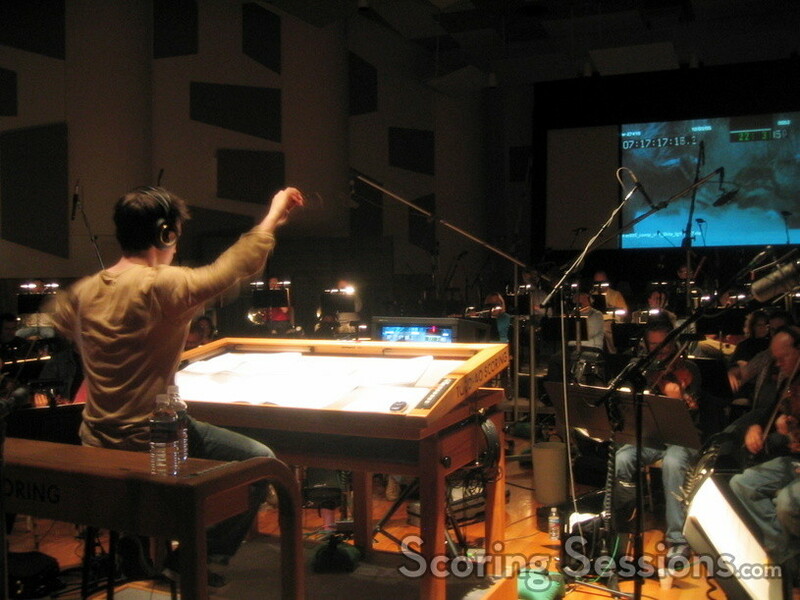 In London, the choir was the same setup that Harry used for Kingdom of Heaven, with an epic 140 voices. 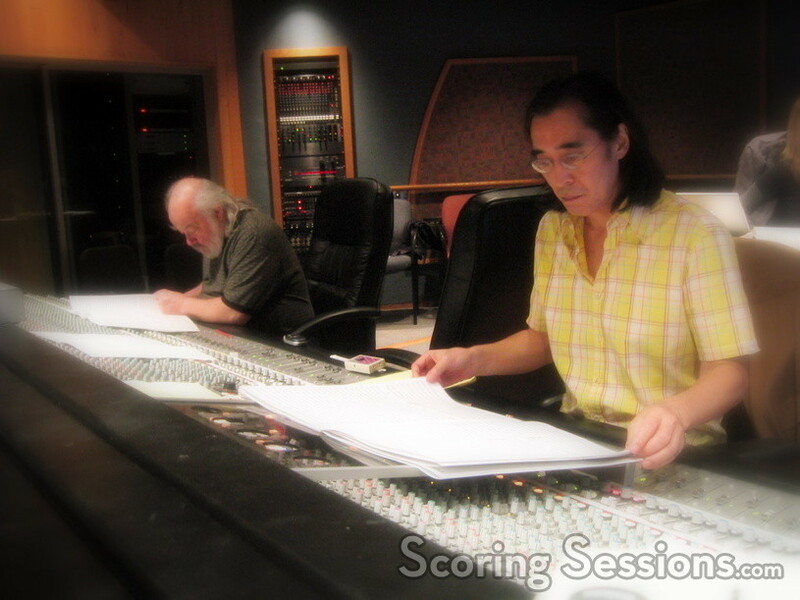 Mixed by Joel Iwataki, the music has large scale epic themes, as one would expect. 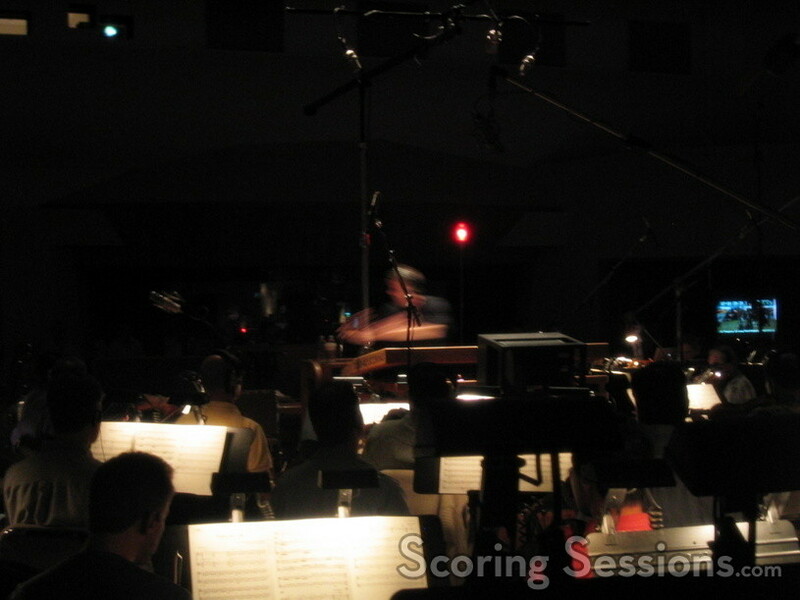 For greater control, percussion and choir were recorded separately, as well as some instrument solos. 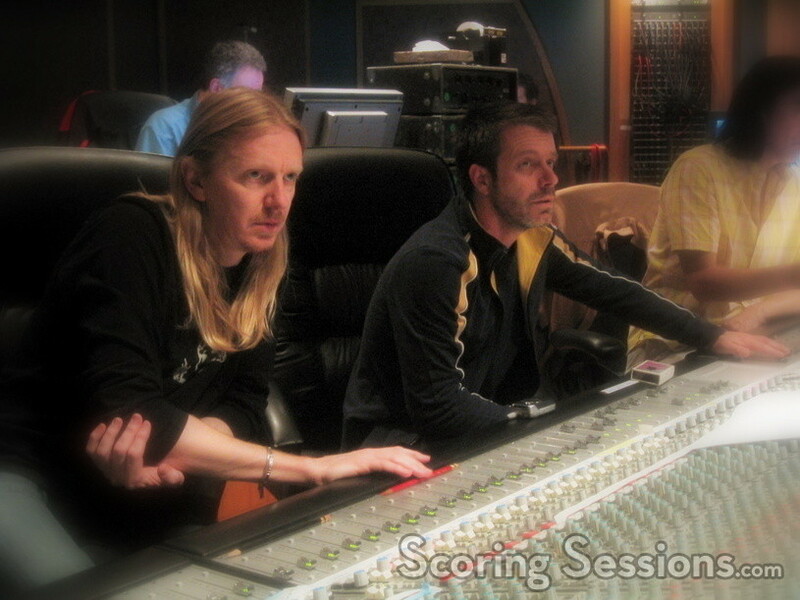 Fans will be pleased to know that HGW score regulars Lisbeth Scott (vocals) and Hugh Marsh (electric violin) have also contributed their talents to the score. 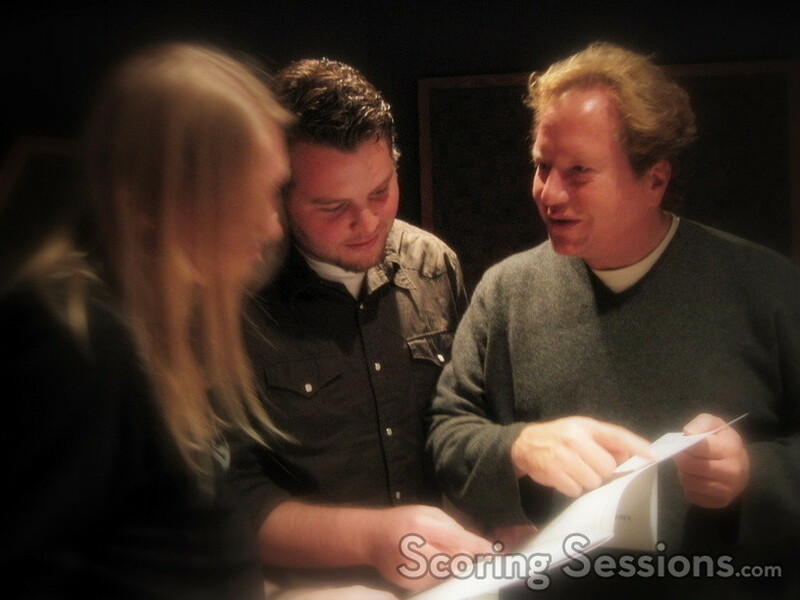 Stephen Barton has been assisting Harry during the recording process, and music editors Adam Smalley and Bryan Lawson have been busy keeping track of all of the music, as Harry’s team back at Wavecrest Music (including Meri Gavin and Toby Chiu) has been working on the overdubs and score prep. 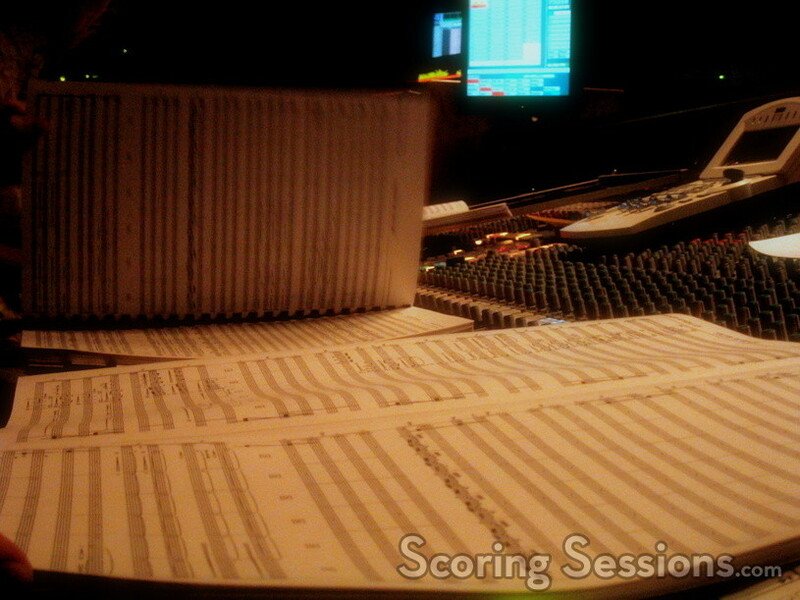 There is still at least one more scoring session left to come, and then the score will be mixed into the final dub of the film. The Chronicles of Narnia: The Lion, The Witch and The Wardrobe will be released in theaters on December 9, 2005, and the soundtrack will come out from Walt Disney Records on December 13. A “Special Edition” release of the soundtrack will also be released, and will include a bonus DVD featuring interviews and more. 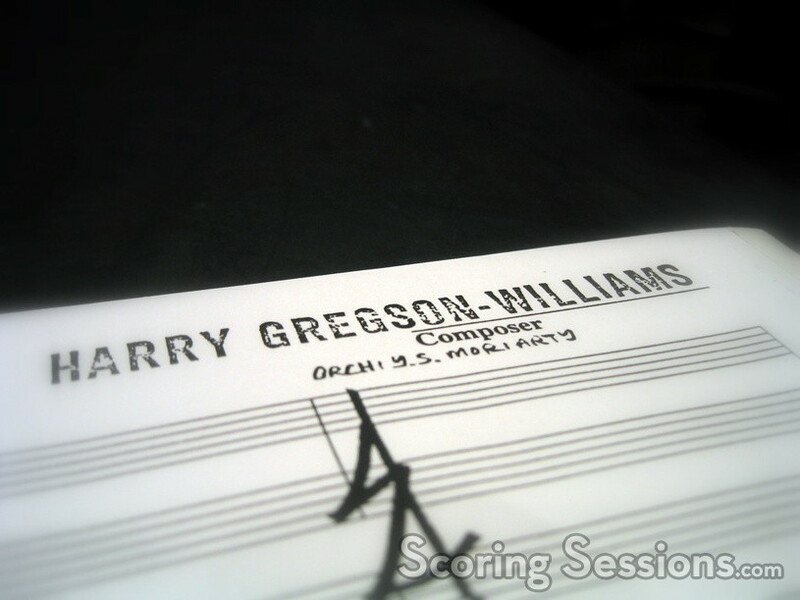 Special thanks to Monica Zeirhut at Disney, and everyone at Wavecrest Music, especially Harry Gregson-Williams.